I believe technology should support you, not wear you out! Nina Hersher holds her Master of Social Work from Washington University in St. Louis with an individualized degree in Digital Culture and Program Development. Hersher has extensively researched norms on connectivity in the 21st century and how technology is reconceptualizing human development. Hersher views digital wellness as the intersection of technology and mental health amd believes that because this is such a new field, we have a collective, ethical responsibility to research it, documenting everything from presenting problems to proposed solutions. Hersher is also a certified Oasis in the Overwhelm Facilitator and meditation teacher. Hersher’s background in mental health and wellness programming led to her specialization in digital wellness consulting and coaching. She now runs Nourishing Habits™ LLC, and coaches on best practices in digital productivity and well-being for balanced living. Please see services for more information. Nourishing Habits™ LLC was established in Guilford, Connecticut by Karen Hersher, who named it for her daughter Nina's initials, N.H. As Karen launched Nourishing Habits™, she rooted the company's offerings in nutrition, massage therapy and fitness. 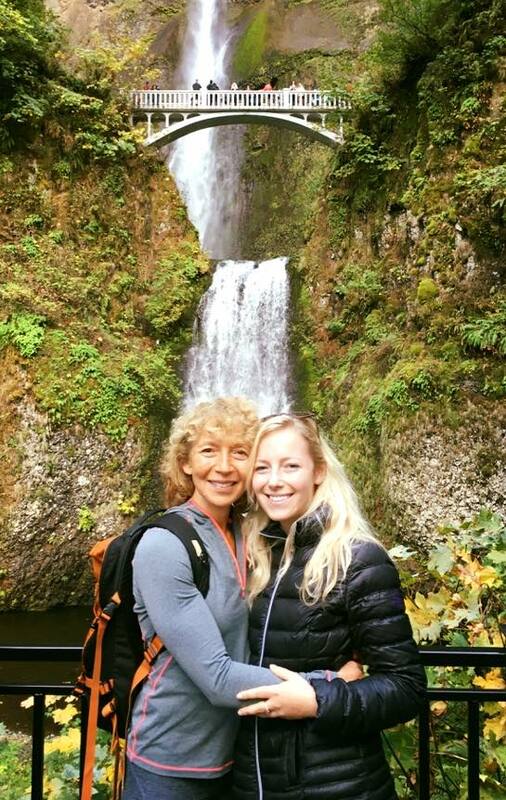 Raising Nina, Karen taught her daughter the value of healthy habits for optimal happiness and physical health. Karen observed how her daughter maintained a calm and organized nature as the world swirled around her. Nina wanted to become a therapist when she was a teenager, and told her mom the world seemed stressed out and people needed more help to nourish their habits. Karen encouraged Nina, who went on to pursue her Master of Social Work degree, individualizing in Digital Culture and Program Development, focusing on people's wellbeing in an era of technological overstimulation. Karen, similarly concerned about the increasing epidemic of chronic stress, pursued her certificate in positive psychology. This mother and daughter duo strived to help clients achieve a sense of balance as the pace of modern life sped up and evolved. Nourishing Habits™ evolved too; in 2016 Karen and Nina trained together to become Oasis in the Overwhelm™ Facilitators, learning powerful strategies for promoting balance in a busy world. In 2017, Nina formally adopted and expanded Nourishing Habits™ on the west coast as Karen started a new offering in Connecticut. Karen continues to focus on positive psychology and nutrition coaching, and Nina lives outside of Los Angeles offering digital wellness coaching and educational seminars.